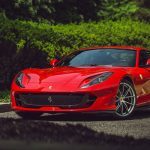 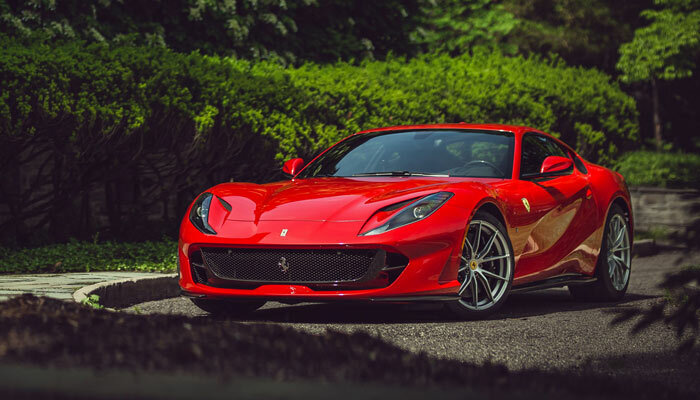 Read moreFerrari 812 Superfast will have 800 bhp! 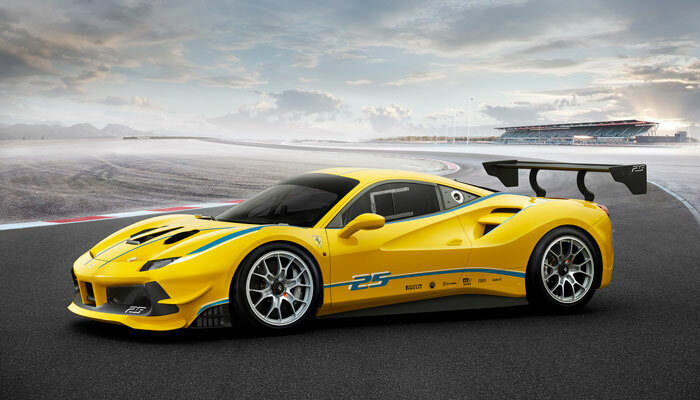 Read more488 Challenge & P275 RW Competizione at Finali Mondiali! 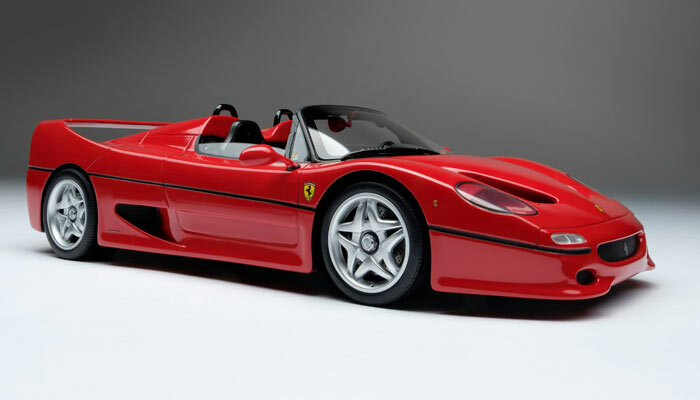 Read moreIs the F50 the ultimate Ferrari? 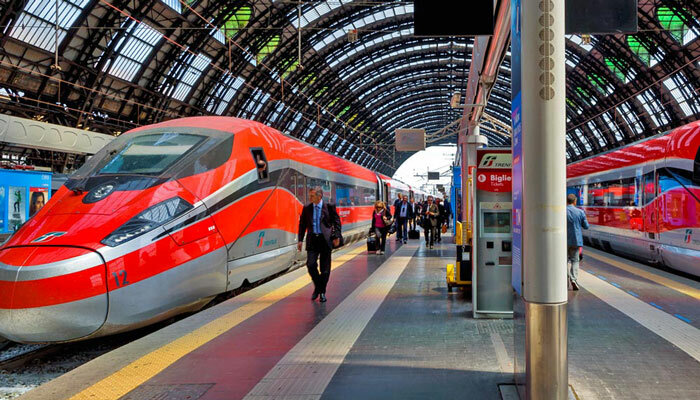 Read moreIs this the best train-station-pick-up ever? 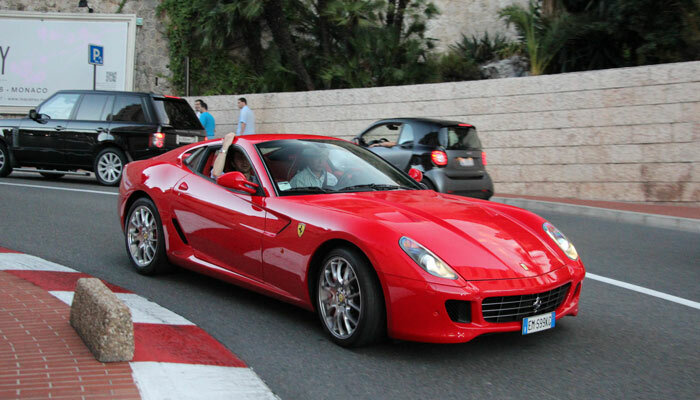 Read moreExploring London in a Ferrari 599 GTB! 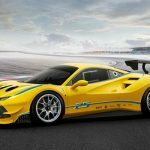 500th LaFerrari to be auctioned on December 3rd! 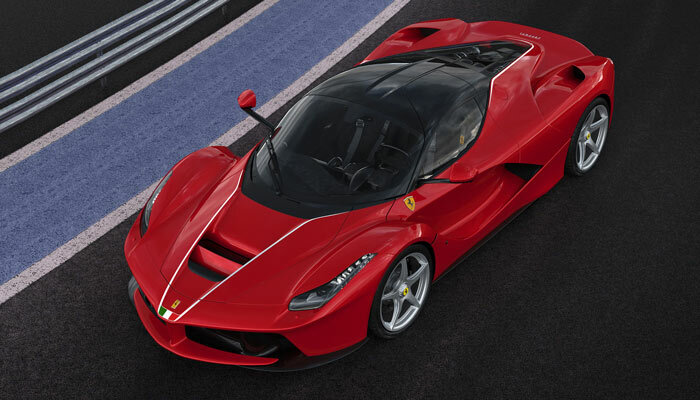 Read more500th LaFerrari to be auctioned on December 3rd! 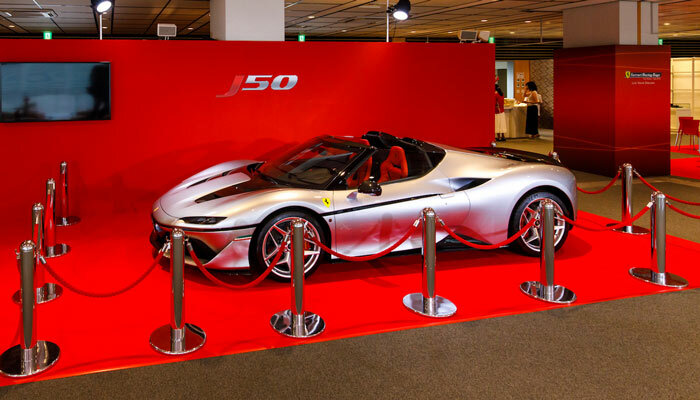 Celebrating 50 years Ferrari in Japan: The Ferrari J50! 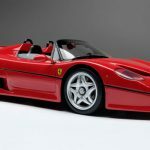 Read moreCelebrating 50 years Ferrari in Japan: The Ferrari J50! 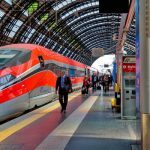 Read moreCrazy afternoon in Azerbaijan! 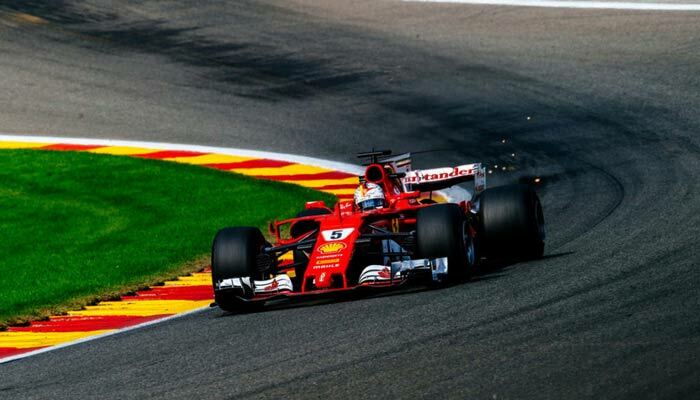 Belgium GP: The rollercoaster in the Ardennes! 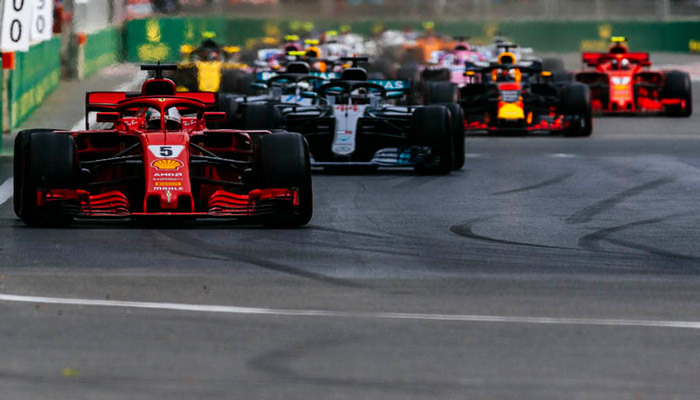 Read moreBelgium GP: The rollercoaster in the Ardennes!